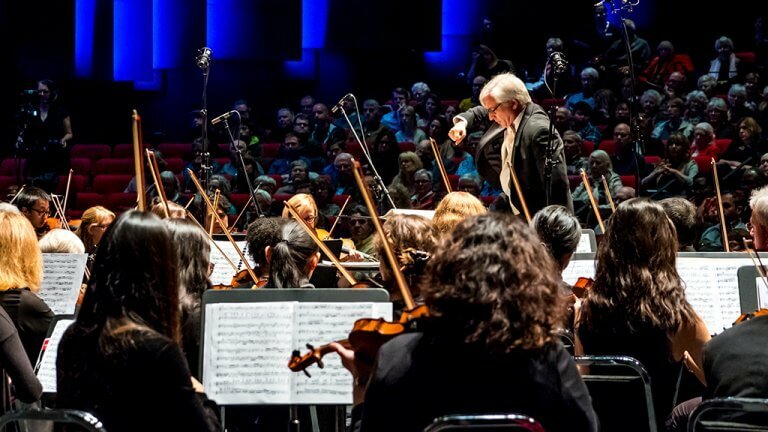 Join the PEI Symphony in celebrating spring with the choral-orchestral extravaganza that is Gustav Mahler’s Symphony No. 3. Scored for soloists, two choirs, and extended orchestra, this infrequently performed work is considered one of the 10 greatest symphonies of all time by BBC Music Magazine. Mahler’s aim was to “construct a world” - an all-embracing vision of nature and creation, and in this passionate, unorthodox work - he does. Join Maestro Mark Shapiro for a free Pre-Concert Talk upstairs in the CCoA Art Gallery before the show!